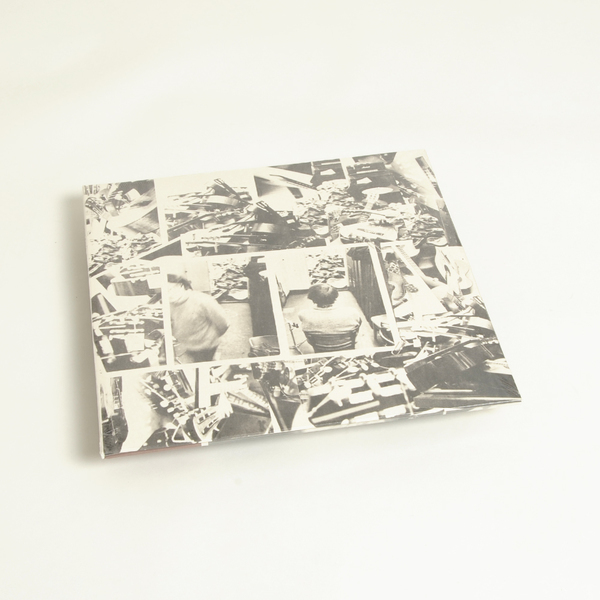 Derek Bailey’s incredible debut solo showcase is given a necessary, expanded reissue as part of Honest Jon’s reissue series of important releases on Bailey and Evan Parker’s Incus Records. 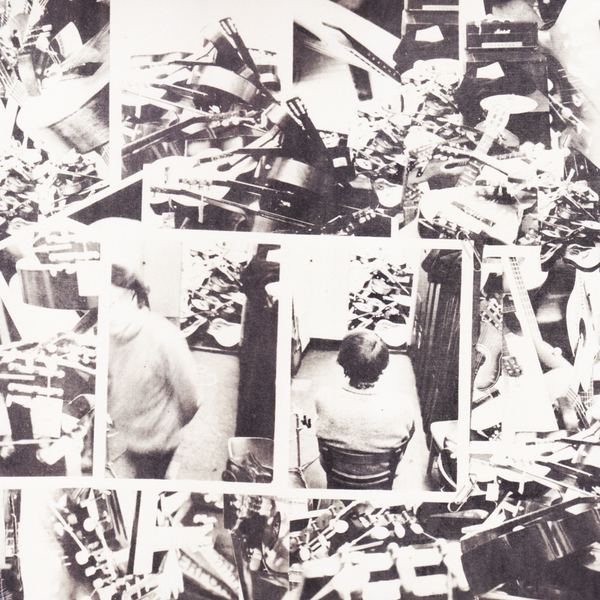 The original LP of finger-flaying improvisations and Bailey’s takes on works by Gavin Bryars and Misha Mengelberg is now augmented by an extra disc of farther improvs, including a solo show at York University in 1972. The late, great guitar pioneer’s Solo Guitar remains pivotal testament to his endeavours in dismantling modern instrumental music and freeing it to more curious routes of expression, much in key - so to speak - with the US free jazz and improvised music which it evolved from. Love it or not, this record remains a totem of late 20th centre musical exploration. 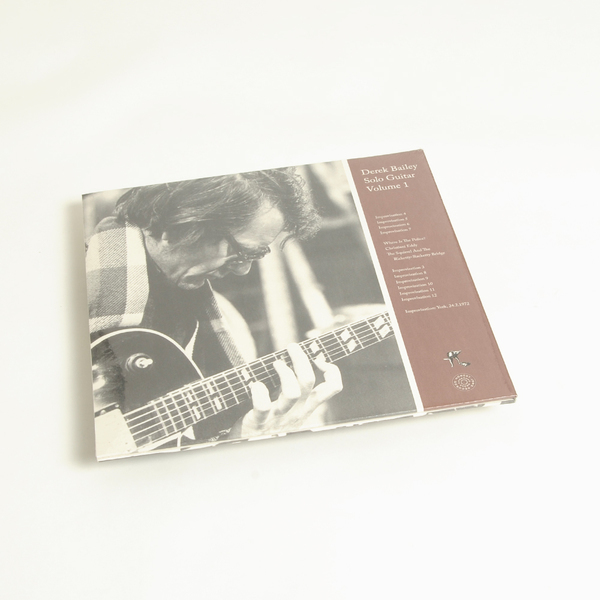 “Recorded in 1971, Solo Guitar Volume 1 was Bailey’s first solo album. Its cover is an iconic montage of photos taken in the guitar shop where he worked. He and the photographer piled up the instruments whilst the proprietor was at lunch, with Bailey promptly sacked on his return. The LP was issued in two versions over the years — Incus 2 and 2R — with different groupings of free improvisations paired with Bailey’s performances of notated pieces by his friends Misha Mengelberg, Gavin Bryars and Willem Breuker.